August should be about sunshine, BBQs, music festivals and elderflower cocktails! 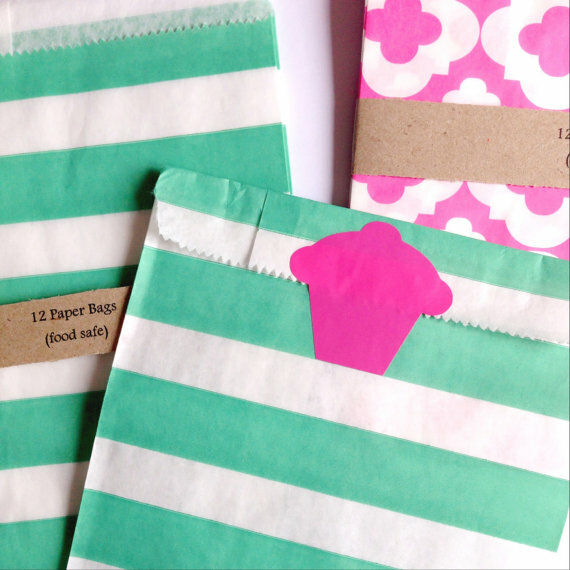 This August, i've also been featuring my current Paper Crush - The Party Ship - a lovely little Etsy store selling all my favourite party items from paper bags to stickers and kraft boxes! Today i'm really happy to share with you a little more about The Party Ship and its owner Alice - a lovely lady who's following her dreams! I'm Alice - the owner of The Party Ship – I am married with 2 young boys and live in Derbyshire. I had always dreamed of having my own business - although I think I always thought it would be Sport Development related as this is what my job is in! 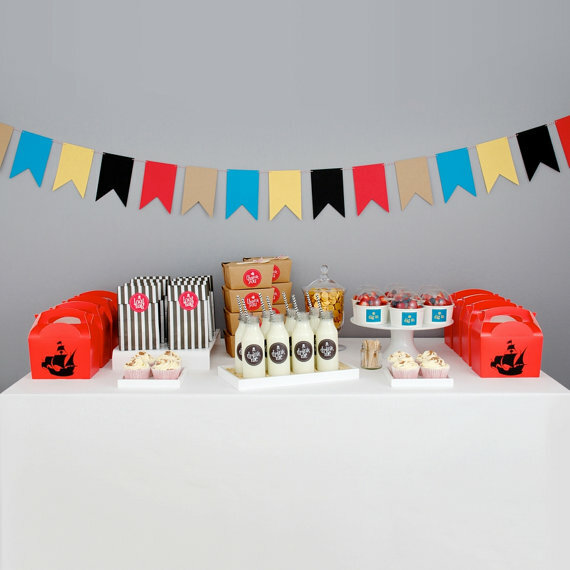 The Party Ship was in the planning stage for nearly a year before we finally opened our Etsy shop in June 2013 selling eco friendly, practical tableware for events as well as a range of stationery. 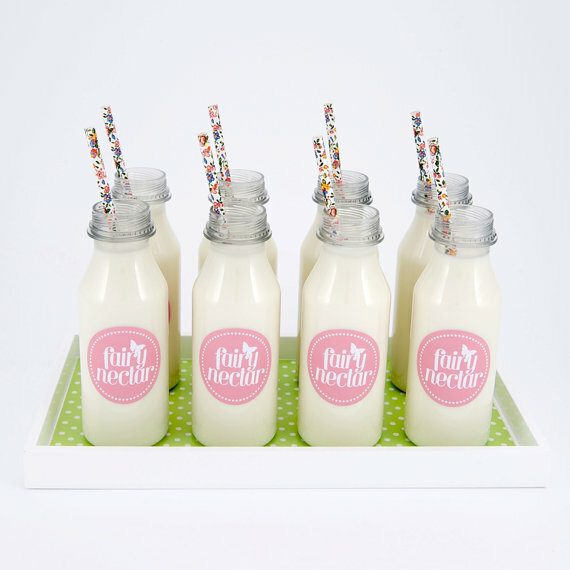 Where did you get all the idea to sell party tableware and stationery? 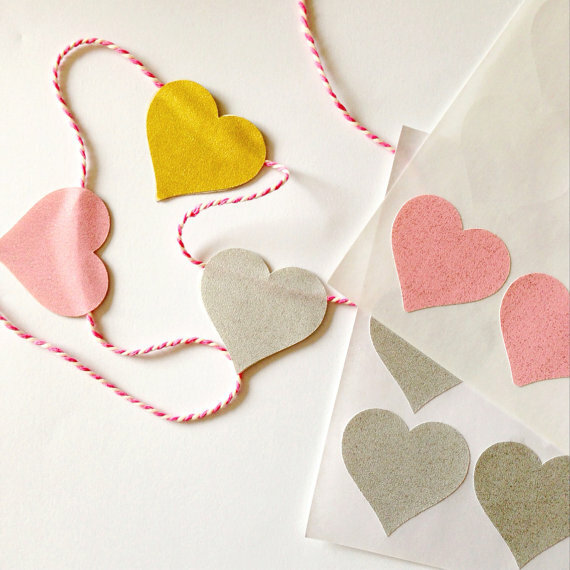 My ideas grew from going to many parties and watching little people (and adults!) trying to balance a plate and a cup (with no lid). Parties can be really stressful to organise and host, so I wanted to be able to offer products that took away some that stress. I was frustrated that I could never find cups or icecream tubs that had lids and could allow me to pre pack food and store food safely. 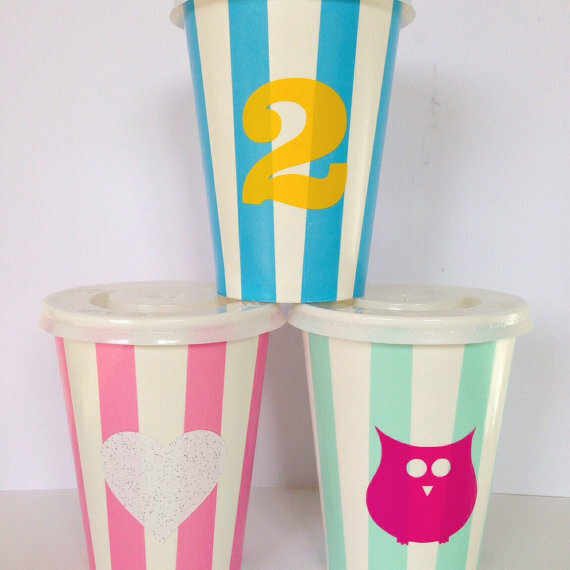 My other frustration was finding practical partyware that wasn’t ‘character’ related – but still appealing to children. This is where the stickers then come in to it and allow people to express their own creativity. Any image, any colour – not gender stereotyping. You've grown your ranges quite a bit since launching last year, do you have any favourites? Since the shop opening in 2013 I have added many products to the range – we do have 2 ‘themed’ ranges as well as the plain ranges too. Some of my favourite products are the bottles with mixed straws and number stickers. 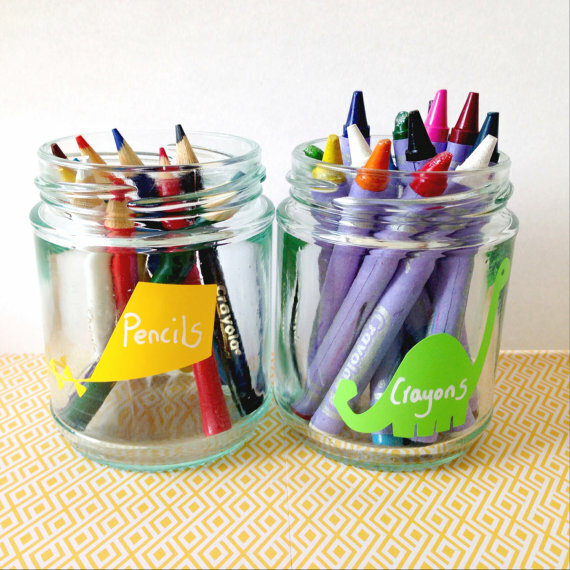 A little tip to is to use a single hole punch to pop a hole in the lid – this is then the perfect size to poke a straws through! 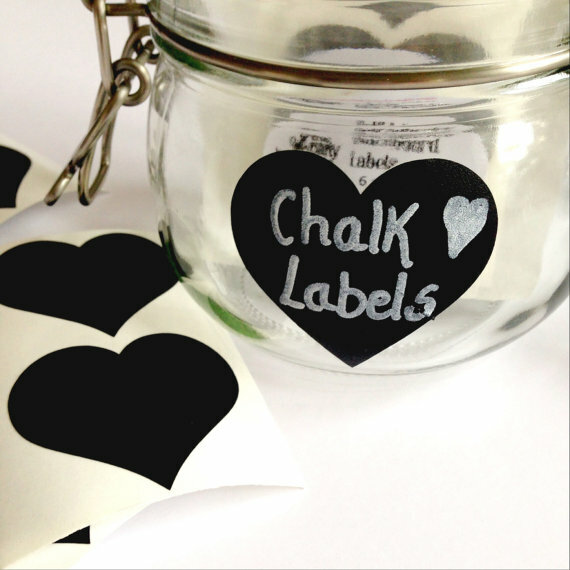 Another one of my favourite products is the chalkboard labels and these on a cup or bottle labelled with a person's name avoids any mix ups with cups! Sounds like you've got lots of great ideas to take the stress out of parties! Any other tricks up your sleeve? 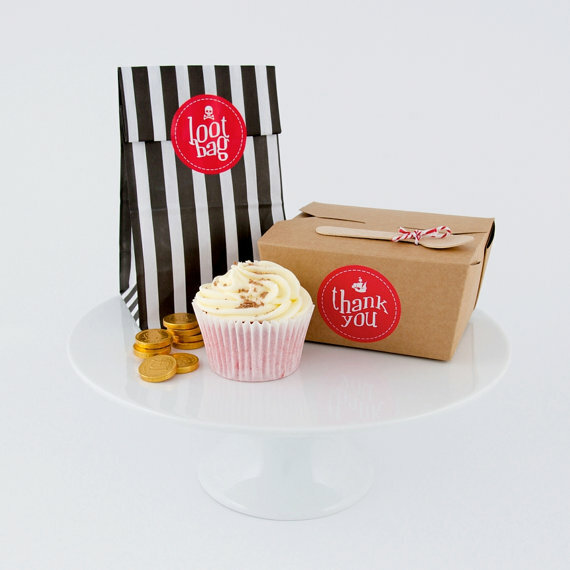 Our little food boxes are really versatile too – they can be used to pack up party food in or my favourite use for them is to pre pack a cupcake or slice of cake prior to the party this saves time at the end of the party and allows the birthday cake to act as pudding at the party! I’m also not a massive fan of the party bag. 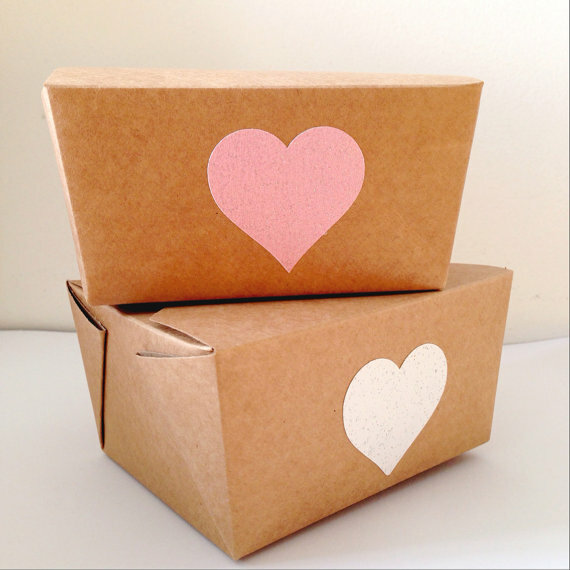 I find that a little box with cake and a simple little paper bag with a few sweets or homemade biscuit in is more than enough (our little bags and stickers are just the right size!). 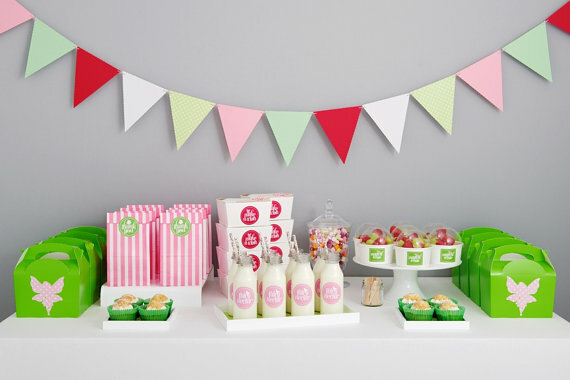 With your lovely products selling well and great party ideas to share, what's next on the map for the Party Ship? 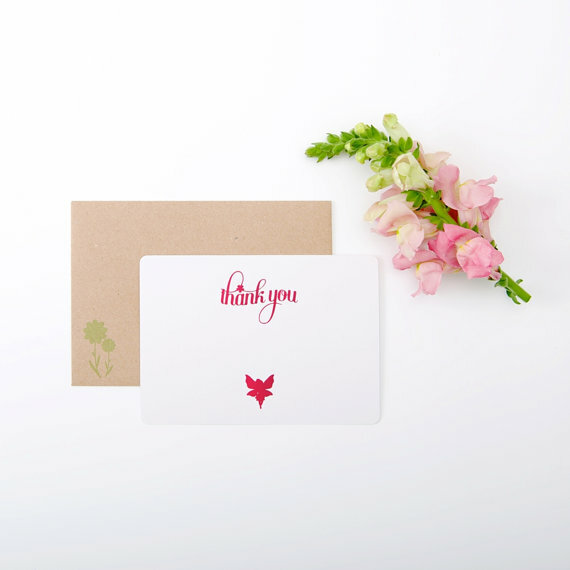 I am currently working on plans to offer a more personalised service and there are a number of new products that are in the process of being added to the shops too!